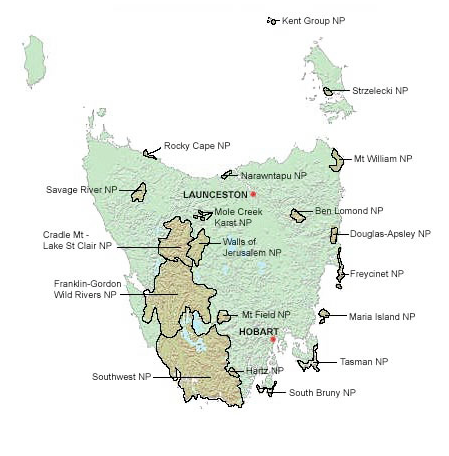 Tasmania’s 19 national parks, 5 of which are incorporated into the Wilderness WHA, encompass a diversity of unspoiled habitats and ecosystems offering refuge to unique, and often ancient, plants and animals found nowhere else on Earth. 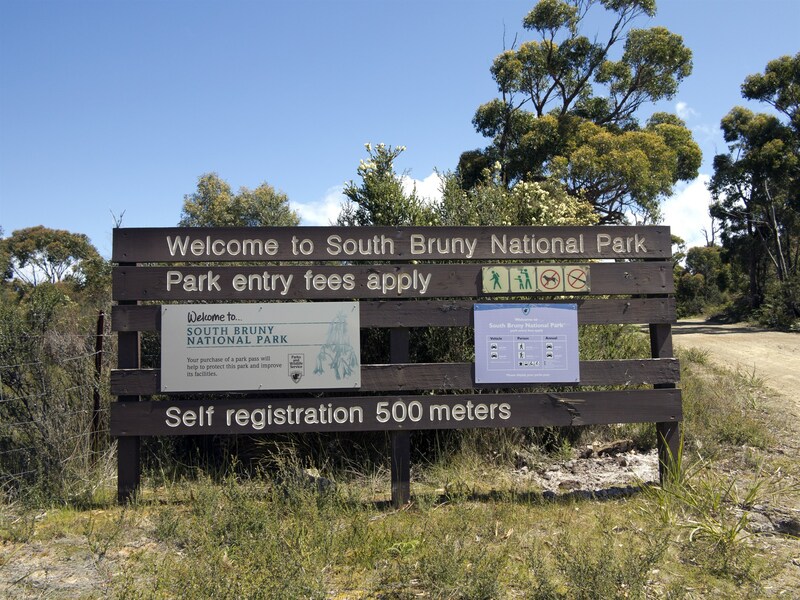 The main government body responsible for the management of these protected areas is the Parks and Wildlife Service [PWS] within the Department of Primary Industries, Parks, Water and Environment. As a government body, the Parks and Wildlife Service is still responsible to the policies of the government of the time. Conflict over management of these areas arises around the familiar opposing needs of resource collection [forestry, mining, fishing] and preservation of biodiversity and heritage. Since the 1970s conservation and protection of natural heritage has increased. Of the 92610 sq kilometres around 41,674.5 sq km (45%) are under some form of conservation and/or protected status. 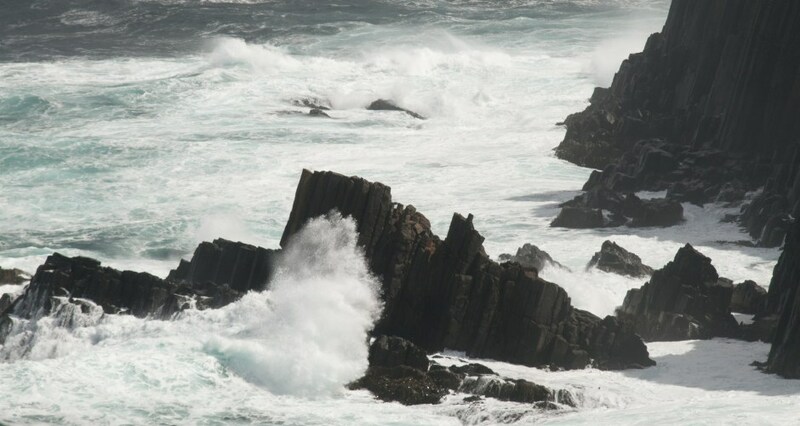 Of the 5400 kilometres of coastline 48500 hectares (not including the Marine Protected Area of Macquarie Island) is classified as Marine Protected Areas – this does not mean they are exclusive ‘No Take Zones’ but have recognised status as containing important and unique biodiversity.Protected Areas: The protected areas of Tasmania consist of South West World Heritage Wilderness Area (15840 sq km, WH listing in 1982), Macquarie Island World Heritage Area, 19 National Parks, 420 Reserves, some Crown land and Marine Protected areas. 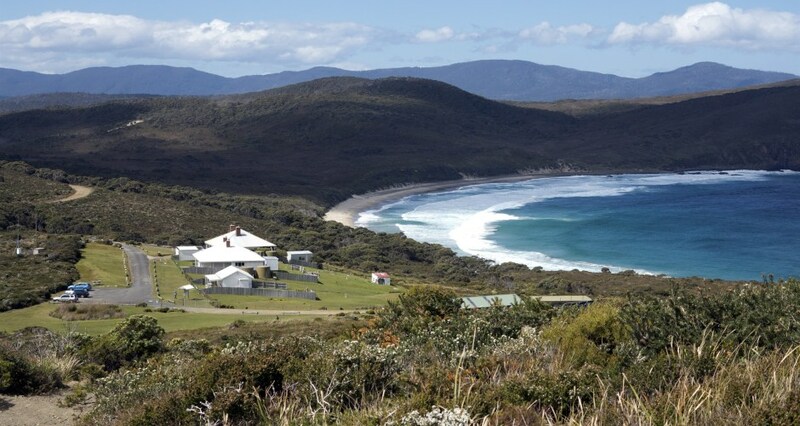 Tasmania as a State of Australia is a good example of linking tourism and conservation in several ways:- It has a history of significant, well-managed protected areas. raising the profile of the island and the benefits of nature-based tourism.There are a number of positive examples of tour operators supporting protected areas both financially and through their educational activities working alongside the relevant government agencies in this regard. 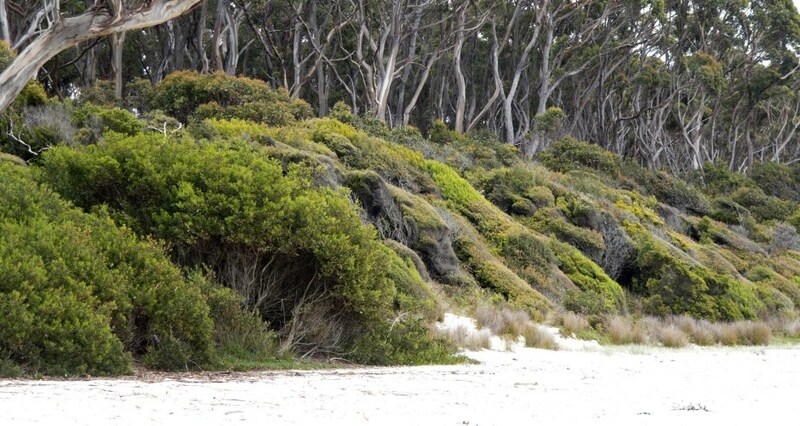 – Tasmania is also a very good example of tourism supporting the management of protected areas through the collection and use of park entrance fees. The PWS collects these fees, as a percentage of their revenue, in a technically efficient manner and is transparent, through its website, in the direct use of such revenues for the ongoing management and conservation of protected areas. 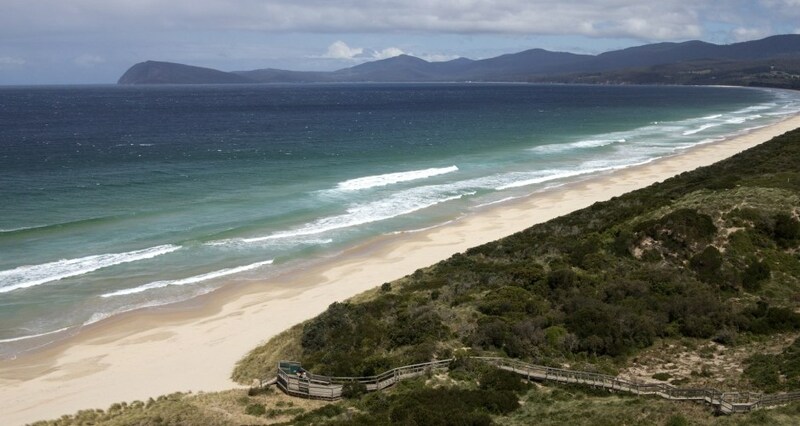 A proposal for an LT&C project, which demonstrates that tourism and conservation in Tasmania are able to join forces. This would require the support and recognition of the three areas involved, government agencies, conservation NGOs and, in particular, tour operators and the tourism industry at large. 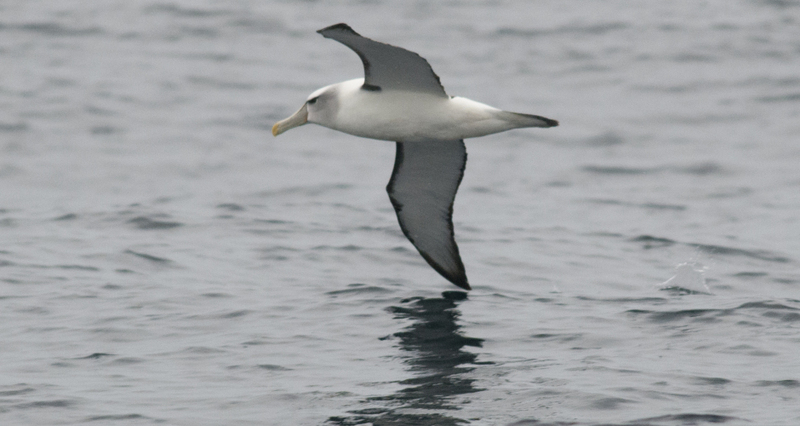 Rationale: With more than 7% of its marine area protected Tasmania is close to the global target of 10%. 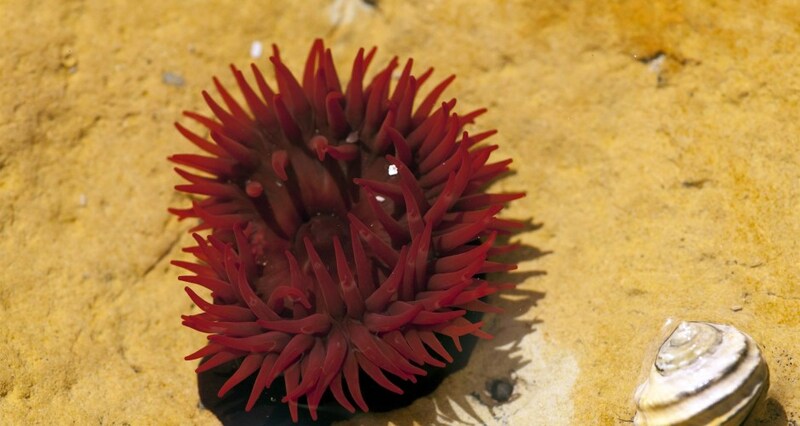 As a State with a high marine profile and already having good examples of properly managed Marine Protected Areas closing this small gap and reaching the global target could be achievable. 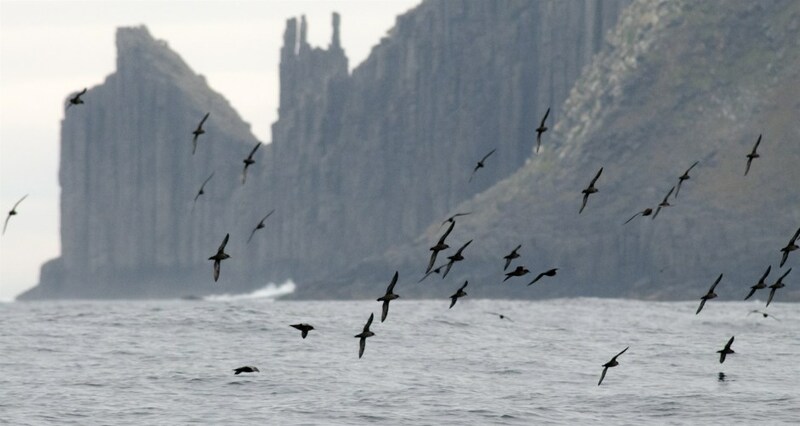 Thereby the project is for Tasmania to focus on the coasts of its mainland and increase marine protected areas as no-fishing zones with the understanding and appreciation of the benefits such zones mean for the surrounding fishing areas. A) In regard to tourism supporting the management of protected areas through the collection and use of park entrance fees: the method of collection, including the recent extension to internet-based access, and the transparency of use to support the ongoing management and conservation of the protected areas are concrete examples for other areas to replicate. B) “Tasmania aims to reach CBD target 11 before 2020 as leading example in the world”: This could encourage other countries to emulate Tasmania to reach the same goal earlier. For more information contact Peter Harris.